Alaska is a huge state, occupying 1/5 of the territory of the USA and the fishing seasons here vary depending on the region. 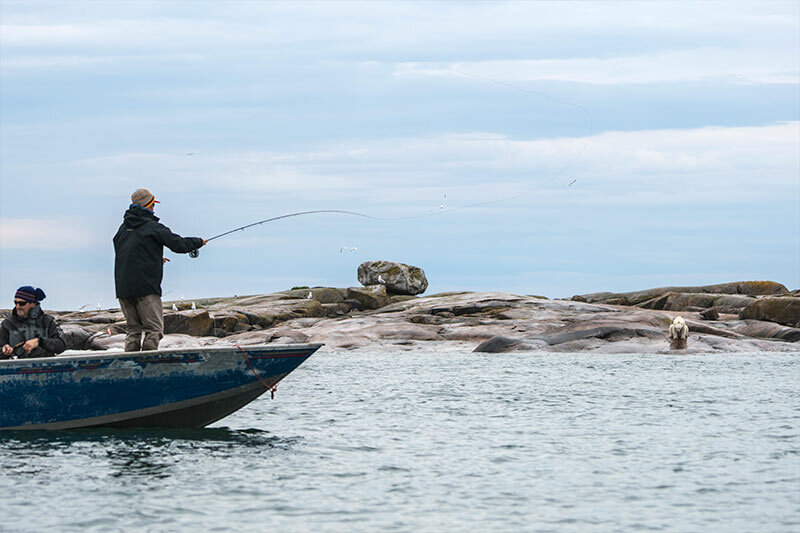 The fishing packages for visitors are offered mainly in the south-western and south-eastern regions, where fishing starts in late April and lasts until early October. The fish species vary by season, depending not only on the Alaska region but also upon the lodge where you decide to stop. If we talk in general, then in Alaska it is easy to find excellent ocean (salmon, halibut, tuna, cod, flounder, sea ruff, etc.) and freshwater (trout, pike perch, sturgeon, whitefish, perch, carp, etc.) fishing. All state residents over 18 and nonresidents over 16 or must buy and have a valid sport fishing permission to take part in Alaska leisure fishing. The state requires a special stamp allowing king salmon catching. These regulations are applied for both fresh and ocean waters. These permissions may be obtained at the official site, at many stores and supermarkets, and at Fish and Game locations. Commercial license cost will make 60 USD for an annual permit for a resident and 280 USD for a nonresident. There is a big variety of options so the final cost may vary. You may check all variants of licenses on the official site of the Fish and Game department. The fishing licenses can be bought online in Alaska. You need to visit the official site of Alaska Department of Fish and Game. Then you have to create a personal profile providing your identifying information, date of birth, residential details. Payment can be done by banking card. After completion of these steps, the permitting document can be printed out and used as the original. 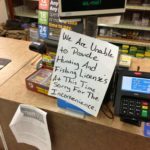 Alaska residents over 60 years and disables veterans do not need a license for leisure fishing activity. You should remember that any fisherman should have a Sport Fishing Harvest Record Card to record their harvest. This document is free and is available both online and in all points where fishing licenses are offered.